For the third year in a row, Indian Motorcycle and Jack Daniels have teamed up to create a limited edition model because whiskey and bikes go so well together. This year’s special run was a striking gold and black tribute to the Jack Daniels Fire Brigade. 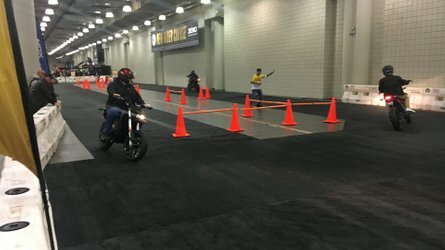 Six months after all the units sold out, one of the bikes made its way to an auction and brought big bucks to a charity. 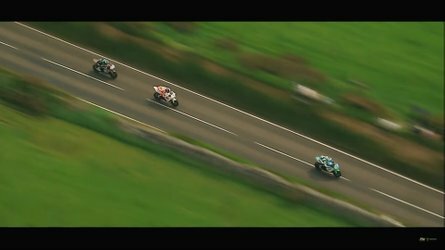 When sales opened on March 13, 2018, all 177 available units of the Jack Daniels Indian Scout Bobber sold in under 10 minutes. 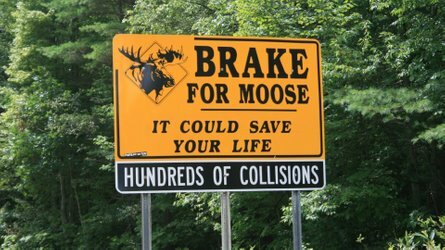 If you snooze, you really do lose. 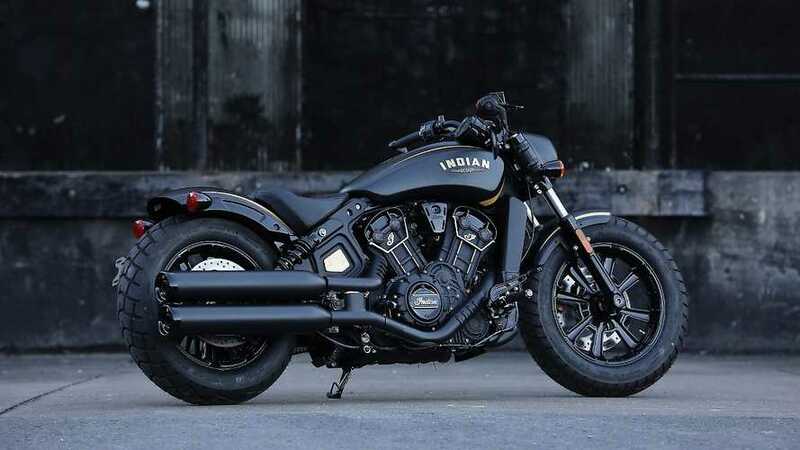 Priced at $16,999, the special limited edition Bobber wasn’t too much of a crazy expense for anyone shopping for an Indian and just like the metaphorical hot cakes, it sold fast. Inspired by the Jack Daniels Fire Brigade but meant as an homage to firefighters across the country, the Bobber was the work of Klock Werks Kustom Cycles, the same shop that created the limited edition 2017 Jack Daniels Indian Chieftains. Not all units were sold, however. 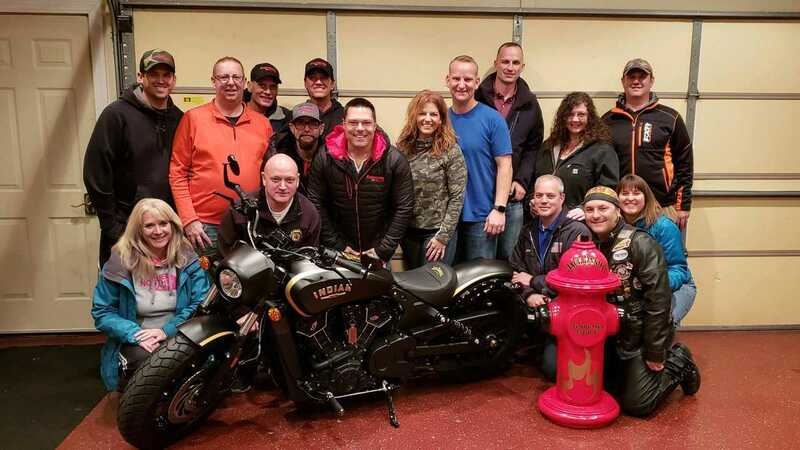 In fact, Indian preciously kept one of its special edition Bobber away from the prying eyes of potential buyers and donated it instead to Firefighters for Healing, an organization that supports children victim of fire-related trauma and their families. 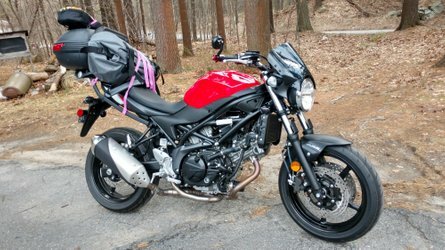 The bike was put up for auction. Potential buyers had all summer to submit their bids while the bike toured the country with the organization to pique interest. When the auction finally closed, the Jack Daniels Bobber’s final bid had reached $28,000, almost doubling its initial price tag. “The bike got a lot of attention while on tour with us throughout the summer, but I think the $28,000 exceeded all of our expectations. Every dollar helps us lighten the financial burden for families and create smiles during a very dark time of recovery and rehabilitation for the burn survivors,” said Chris Dunker, Vice Chair of Firefighters for Healing. Jake LaFerriere, founder of the organization, personally delivered the motorcycle to its new owner.